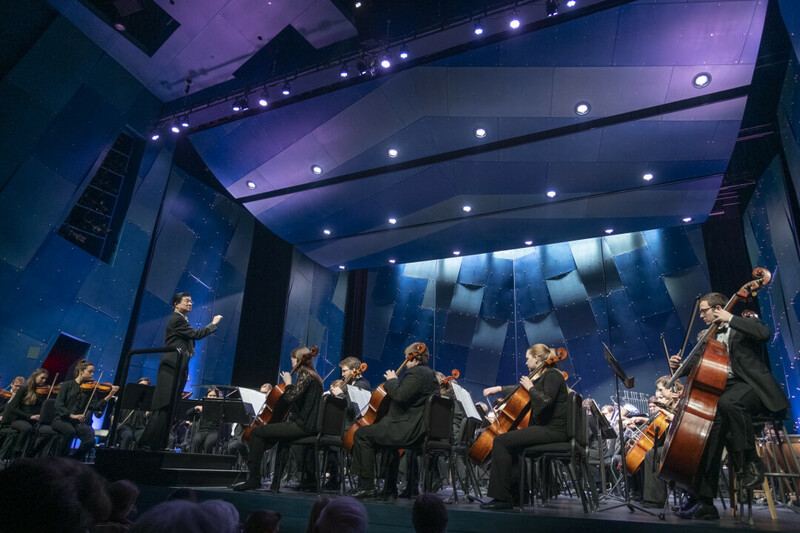 Conducted by Nobu Yasuda, the University Symphony Orchestra will perform Dmitri Shostakovich's Symphony No. 7, "Leningrad." Symphony No. 7 is an hour and a half and is widely regarded as an orchestral masterpiece. Written and premiered during World War II, the work has come to stand for courage in the face of crisis and still is imagined to represent survival against difficult odds.